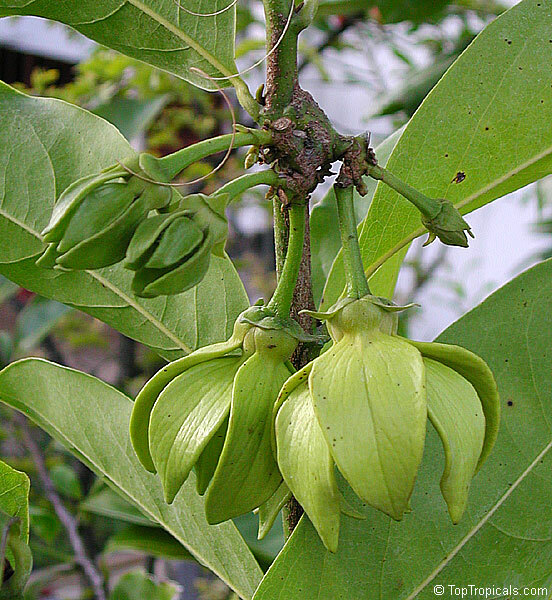 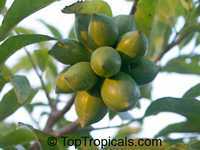 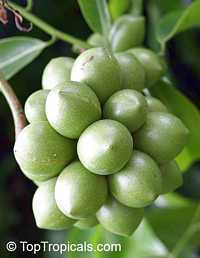 Also known by its common name in India as "Manorangini" and "Hara-champa" or "Kantali champa". 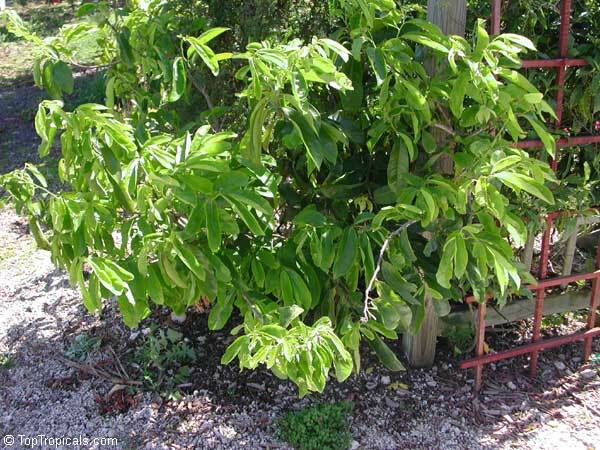 Woody climber, can become dense evergreen shrub bearing extremely fragrant canary yellow or light green flowers, turning yellow with age. 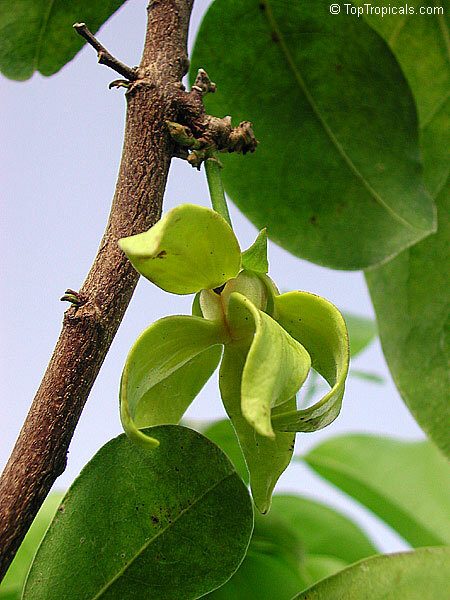 Absolutely intoxicating fragrance! 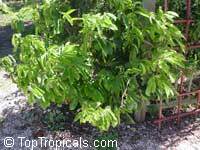 A medium size vine 8 to 10'. Once picked flowers are very long lasting and hold the scent for days, if kept in water, permeating an entire room. 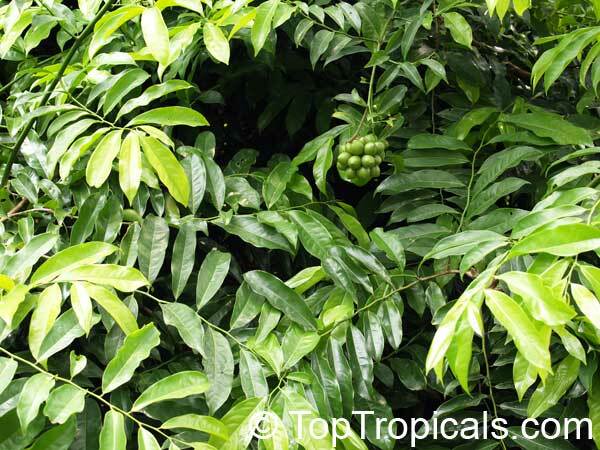 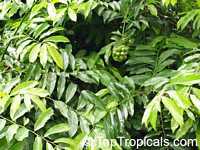 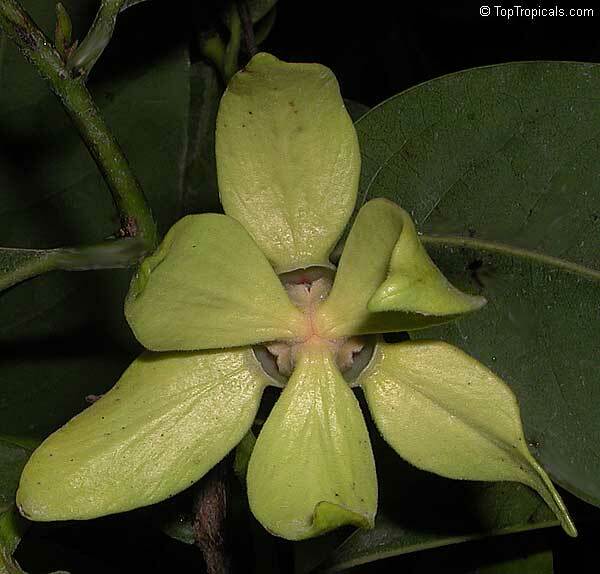 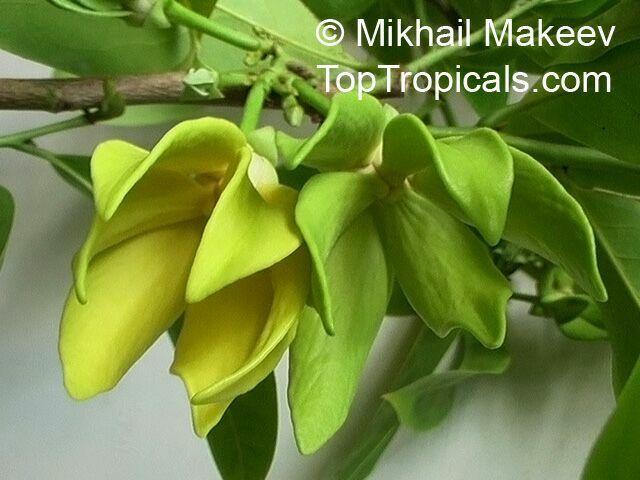 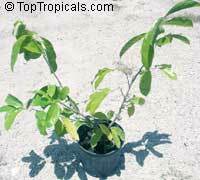 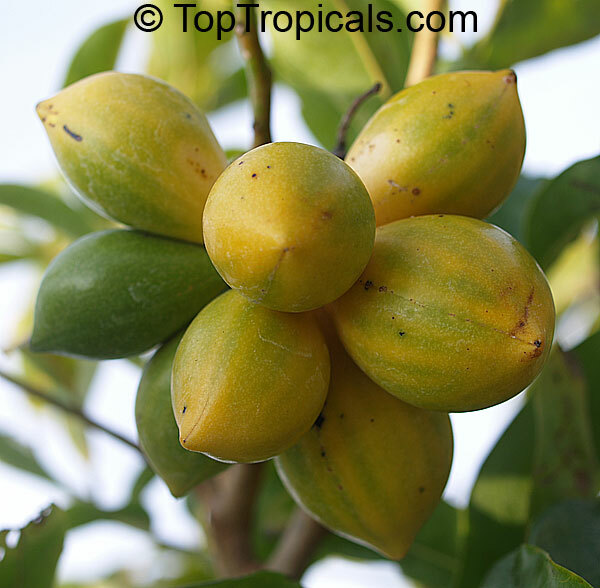 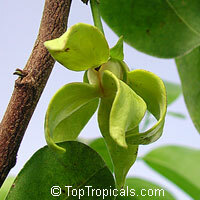 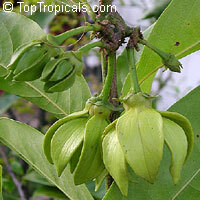 Ylang Ylang vine - strong fragrance of flowers resembles lemon candy and melon. 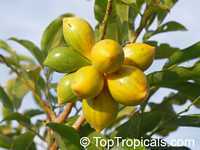 Woody climber, can become dense evergreen shrub bearing extremely fragrant canary yellow or light green flowers, turning yellow with age. 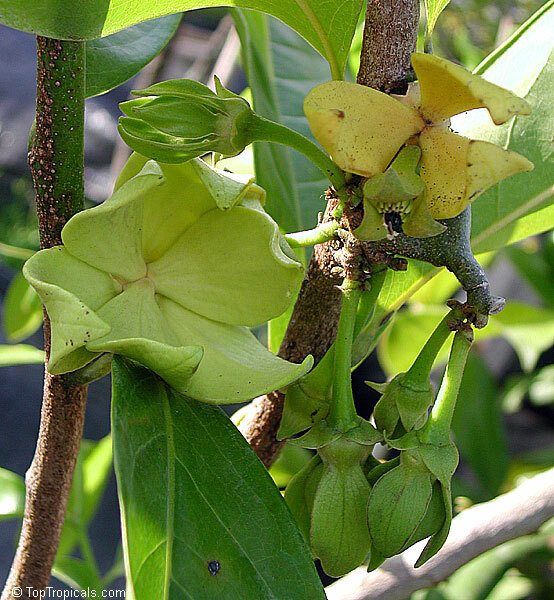 Absolutely intoxicating fragrance! 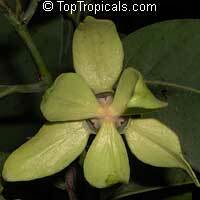 Once picked flowers are very long lasting and hold the scent for days, if kept in water, permeating an entire room. RECOMMENDED FERTILIZER: Pamper Collectibles - Smart-Release Booster.